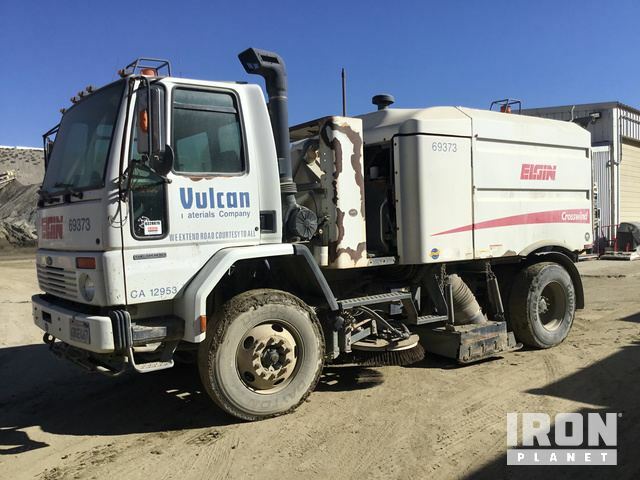 Buy and sell unused and used Sweeper Trucks at IronPlanet. Sweeper Trucks are ideal for clearing dirt and debris off of paved surfaces. 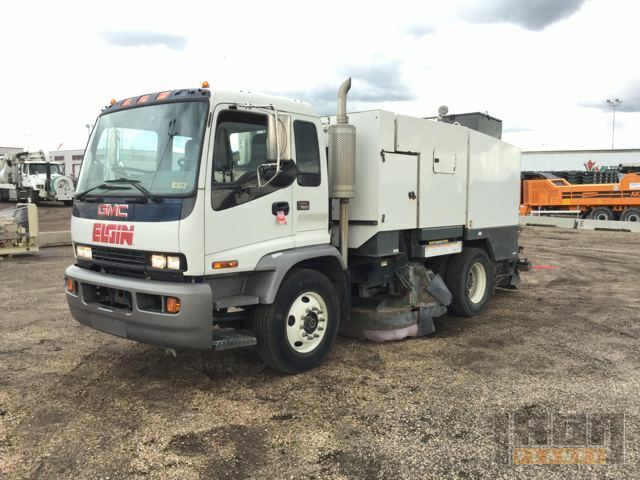 Browse various Sweeper Truck models from top manufacturers including Freightliner Sweeper Trucks, International Sweeper Trucks, Johnston Sweeper Trucks and others. 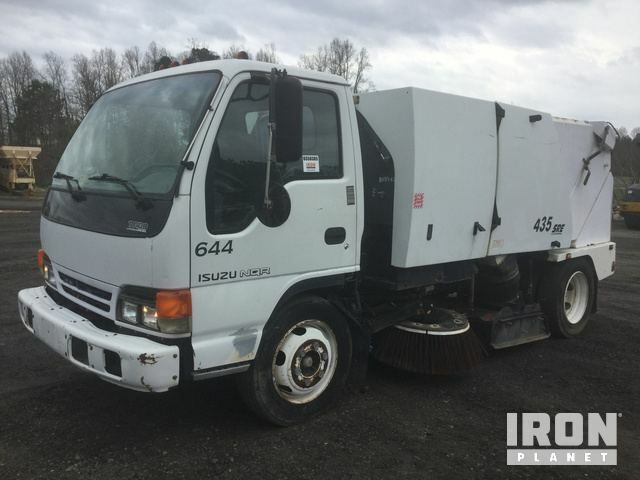 For smaller jobs, be sure to check out our Sweeper inventory too! 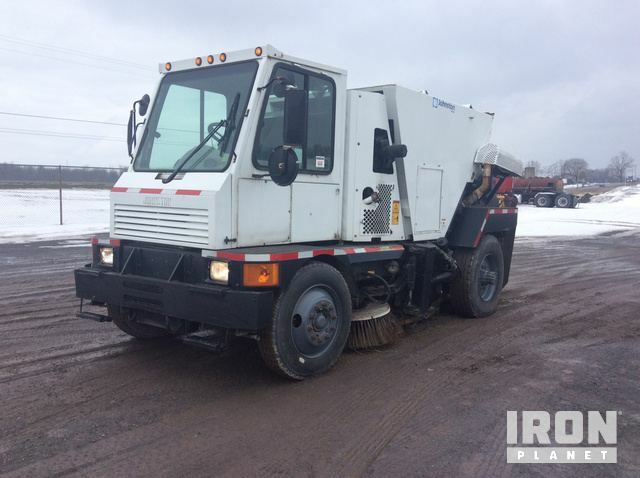 Find IronPlanet and Ritchie Bros. Auctioneers' current Sweeper Truck inventory below, and see what Sweeper Trucks are for sale around you. Spring Type Suspension, Dual Steering Boxes, Isuzu 4.5L Engine, Automatic Transmission, Cruise Control, Power Windows, Power Mirrors, Heated Mirrors, Dual High Back Seats, Tilt and Telescopic Steering Wheel.